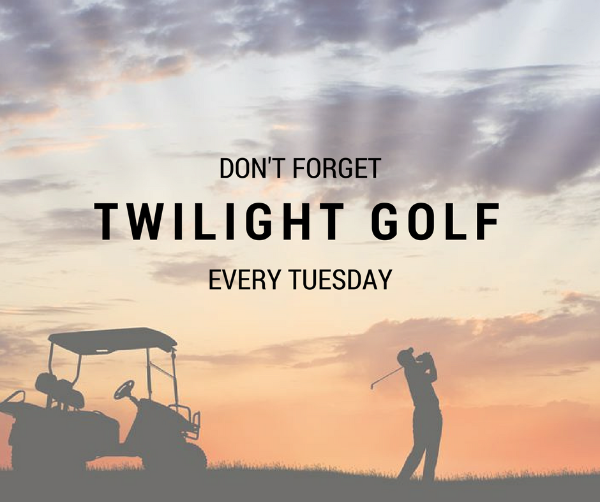 Twilight starts on Tuesday 9th October. This year we are introducing a 5 pm Shotgun start for the front nine of the course. We will also be introducing a 5.45pm Shotgun start for the back nine from the 23rd October. We will be holding two prizegivings for the two shotgun starts. The first twilight events are online so make sure you book your place. The entry fee for Members is $20 and a Member's friend is $30. Visitors are charged at $40. This year's end of season prize is a trip to Mission Hills China, which includes flights, golf and accommodation for 7 days. Every Twilight you play you get another name in the draw for the end of season finale. 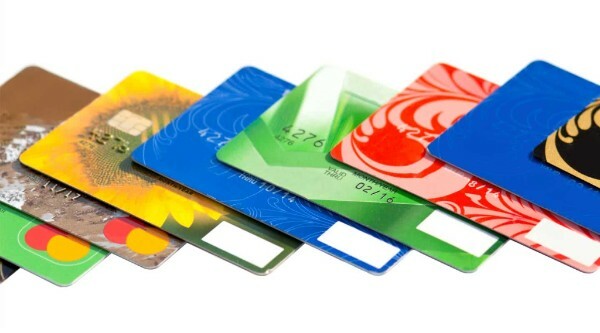 We are moving to a new Point of Sale (POS) System and so you will be unable to use your account for purchases this week. We go live on Saturday 29th September. One of the benefits of the new POS will be that members will be able to view their account transactions when they log onto Dot Golf. Going forward members will receive a 10% discount for in store for purchases, instead of the $10 received for a $100 top up. Well done to all winners! Competition results are now posted on the website after a competition.